A joyful, musical celebration of Shabbat morning led by talented Jewish musicians/educators for children four and under with their parents, followed by a Kiddush lunch and conversation especially for Tot Shabbat families. The program is on a drop-in basis and there is no charge. 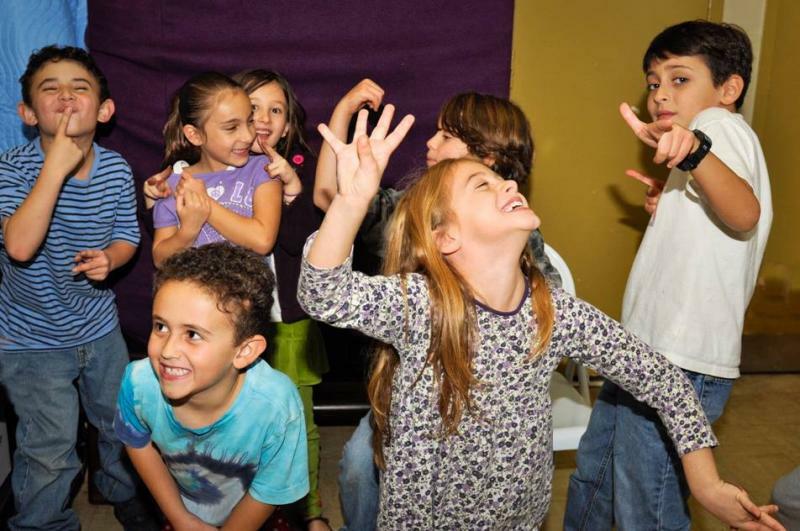 Member and non-member families are always warmly welcome -- join us any Shabbat morning at 11:30 am!